We saw MSI's initial range of AMD Ryzen motherboards earlier this month via a landing page set up by the company. That page revealed five AM4 motherboards in total; two based upon the X370 chipset, and three on the B350. Now MSI has detailed seven new AM4 motherboards for your delectation, making it twelve AM4 motherboards in total from the firm. 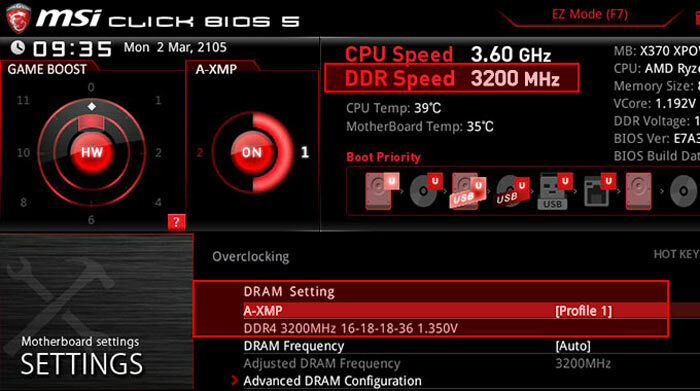 Furthermore, MSI has revealed a convenient DDR4 memory timing feature, dubbed A-XMP, which will be coming to all its AM4 motherboards in BIOS updates. The existing and new* motherboards can be checked out but clicking through the links in the bullet point product list below. 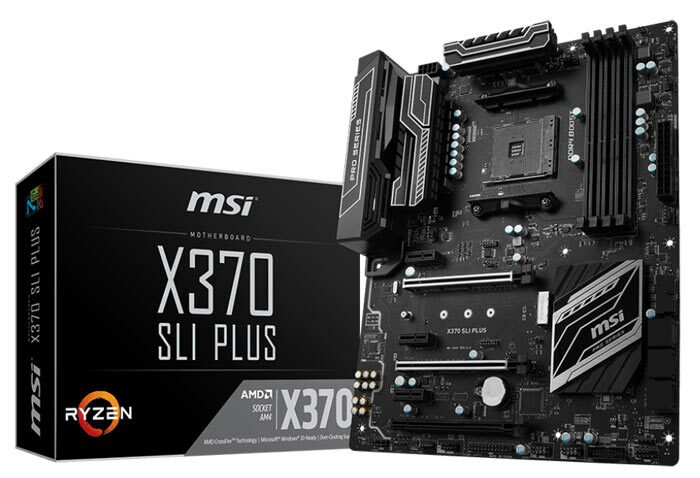 Hint: if you are interested in Micro-ATX AM4 motherboards you will find they are named with an 'M' suffix behind the model number, otherwise they are full ATX boards. 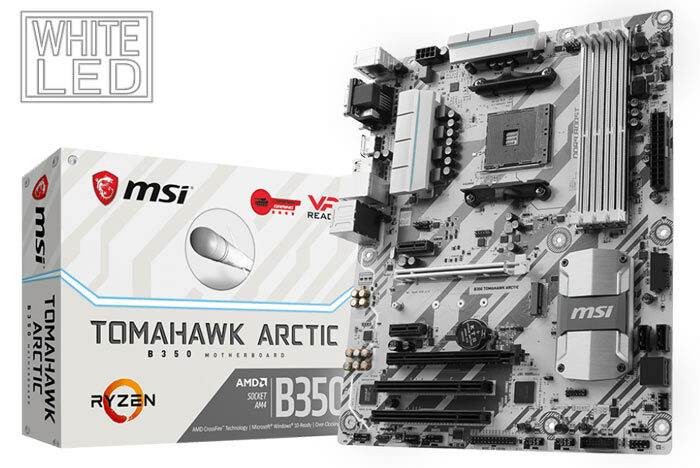 Currently MSI is only making Micro-ATX form factor motherboards with the B350 chipset. MSI used the same news bulletin to announce 'A-XMP'. You will likely know about Intel Extreme Memory Profiles (Intel XMP) which simplified RAM overclocking on Intel chipset motherboards. Intel XMP lets you to load optimised tested memory OC profiles via your OS or BIOS. It simply allows your Intel motherboard based memory subsystem to work at the top claimed speeds with RAM kits from memory makers - without any hassle. MSI's A-XMP basically does the same as Intel XMP but for AMD AM4 motherboard based systems. It is described by the firm as the "world’s first 1-second DDR4 performance and stability feature". Single-click memory timings and speeds are set in the MSI 'Click BIOS utility, as shown above. The MSI A-XMP feature will be rolled out "soon" and be activated via BIOS updates for the full range of MSI AM4 motherboards. Very happy with my Z170 board and would probably pick either one of MSI's or ASRock's for X370. I like the look of the Tomahawk Arctic for a more colour neutral (until RGB ends up slathered all over it) build, too. Bring on R5! I suspect the R5 series CPU would be a downgrade from your current CPU if your Current CPU is a I5 6600k or I7 6700k. Still no m-itx boards then? !